Your spring deal awaits you! Great Location. 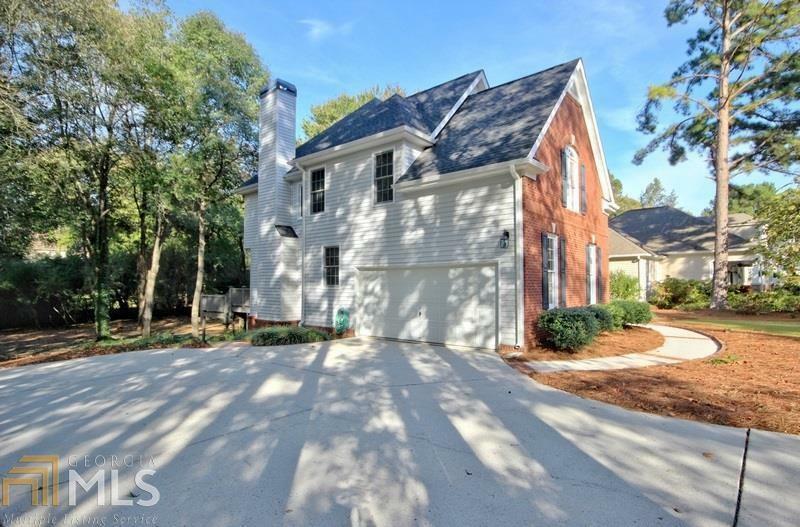 Well maintained home with Brick Covered wrap around front porch. 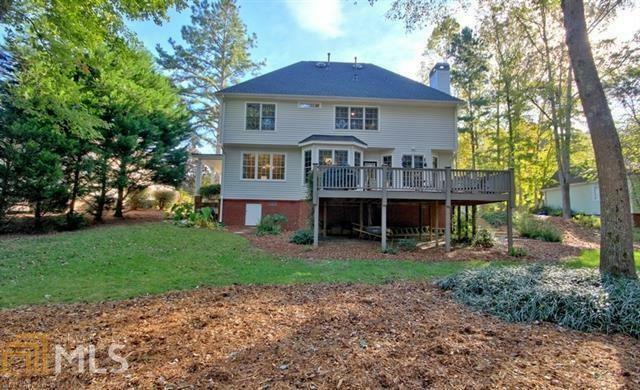 2 Story Foyer, Formal LR w/french doors leading into Formal Dining Room. Kitchen with tiled floors. 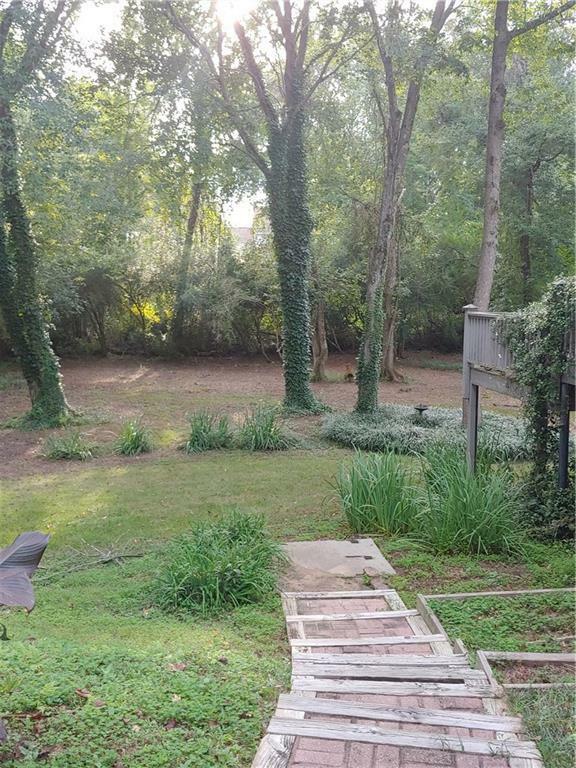 SS appliances, brkfst area, breakfast bar; open to family room with FP and gas logs. 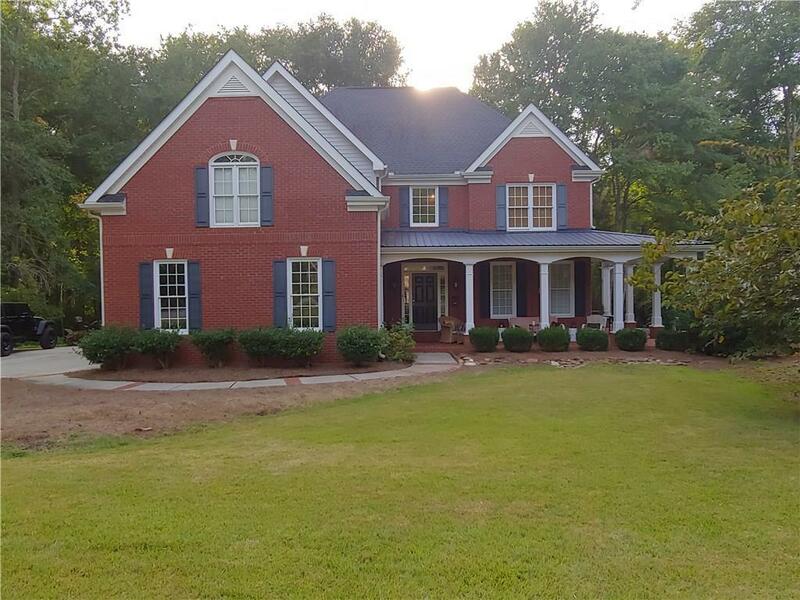 Hardwood Floors on Main, large Loft area Large Master bdrm with sitting area, trey ceiling & crown molding. Remodeled Master bath with tiled floors, large decorative tiled shower, double vanity, jetted tub, large WIC. 2nd bdrm + 3rd bdrm with trey ceilings.